http://www.symbaloo.com/home/mix/13eOcM7FVP This is the link to the Symbaloo webmix we talked about in class today. Check the following link for basic information on the Magna Carta. 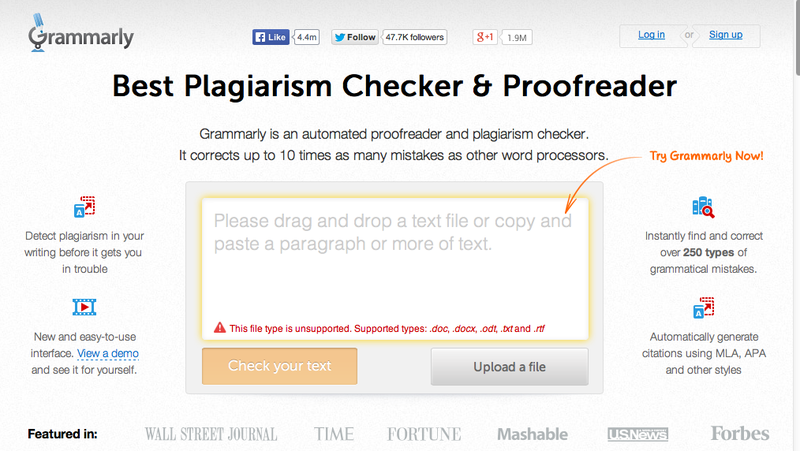 This is a plagiarism checker that you may find useful as you write your papers this year. It also provides feedback on your writing that may be extremely useful now and in high school. Run this by your parents too. It is found at www.grammarly.com. Another similar site is called plag tracker. Check it out!